The ACLU, in a request for an injunction filed Tuesday, asked the U.S. Court of Appeals for the Second Circuit to act now on its ruling from May that the bulk collection of U.S. phone records is illegal. "This dragnet surveillance program should never have been launched, and it should certainly be terminated now," Jameel Jaffer, deputy legal director of the ACLU, said in a statement. "It's a needless and unlawful intrusion into the privacy rights of millions of innocent Americans." 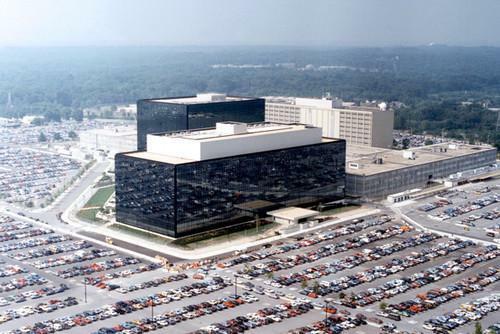 Congress passed the USA Freedom Act in June, intending to rein in the NSA by ending its bulk collection of phone records. But the bill gave the agency six months to wind the program down. The ACLU and the New York Civil Liberties Union challenged the program as early as 2013, days after it was exposed by former NSA contractor Edward Snowden. The appeals court ruled in May that the language of the counterterrorism Patriot Act does not permit the bulk collection of so-called telephone metadata. The NSA program collects records including the time and recipients of U.S. phone calls, but not the voice content of those calls. In its brief, the ACLU argued that the government is misinterpreting the Patriot Act, and that the law does not permit bulk collection during the transition period. "The crucial fact ... is that the language the government is relying on to collect call records now is precisely the same language this court has already concluded does not permit that surveillance," the ACLU said. "There is no sound reason to accord this language a different meaning now than the court accorded it in May."